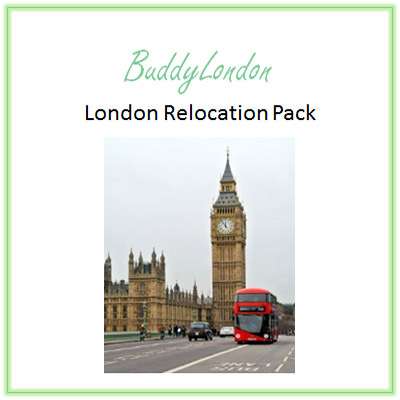 An ideal starter pack for when you arrive in London ~ whether you are moving to London or just visiting. 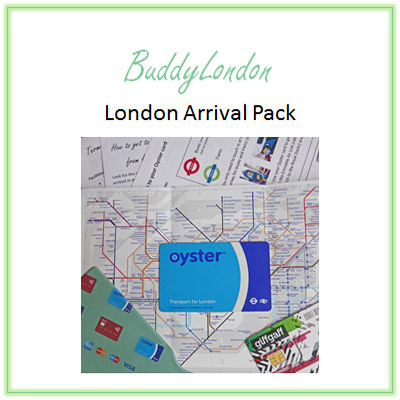 Your arrival pack includes everything you need for when you touch down in London, making arriving stress free. 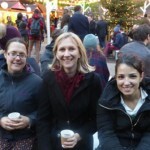 TIP: a journey from Heathrow Airport to Zone 1 e.g. Oxford Circus costs £3.10 off peak or £5.10 during peak times (Monday to Friday from 06:30 to 09:30). Without an oyster card it would be £6 at any time paying by cash. Special offer ~ top up with a minimum of £10 when you activate your SIM and get £5 extra credit free! Standard delivery postage costs are included. So we can give you the best possible service, please tell us your arrival airport/train station and where you will be staying (if known) in the box provided at the Paypal checkout. By purchasing these products you are agreeing to these Terms & Conditions.